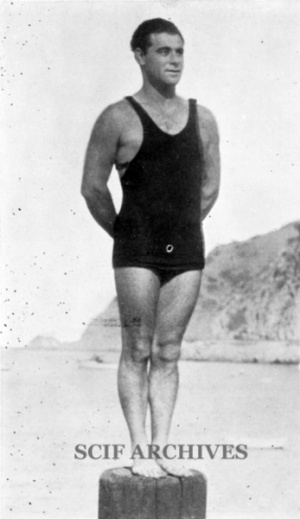 ARCE, Frank Paul “Chee” (1896-1983) [SS#558-26-4835] Also spelled D'Arce, an early Santa Catalina Island family. Chee was the brother of Stephen Julian “Duke” “Squirrel” Arce. This page was last edited on 12 July 2015, at 16:30.